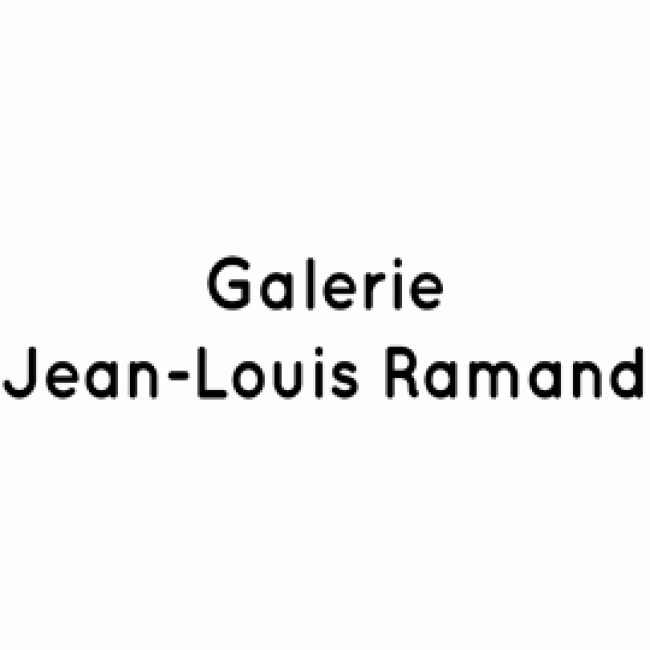 The gallery was founded in 2012 in Aix-en-Provence. Discovering new talents and promoting artists being in its DNA, the structure takes different forms before establishing itself in 2014. It develops a curatorial activity around exhibition projects and production of specific works promoting its artists on international fairs and during temporary events in France and abroad. The gallery represents a selection of artists focusing mainly on drawing and contemporary photography. With a special attraction of new forms of visual arts, which with an innovative approach explore the links between mediums.